Located in Wichita KS, and also serving Emporia, Lawrence, Junction City, Enid, Hutchinson, and all the way to Kansas City. 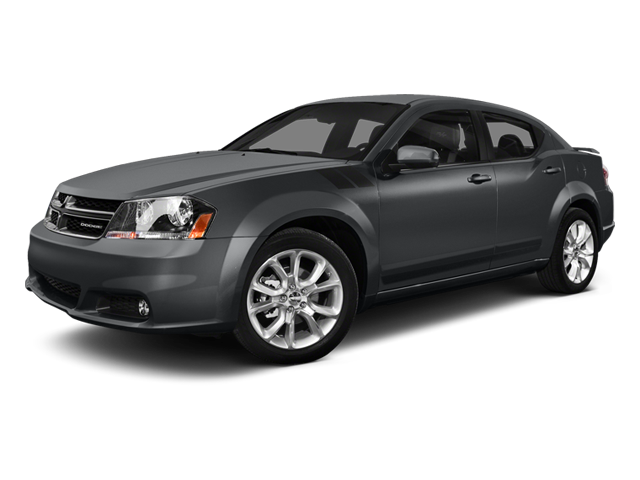 Hello, I would like more information about the 2014 Dodge Avenger, stock# K7040B. Hello, I would like to see more pictures of the 2014 Dodge Avenger, stock# K7040B.